Morgan Miles Morris murder for hire: What led to one student willing to pay $12 000 to hit off two fellow classmates and their entire families? 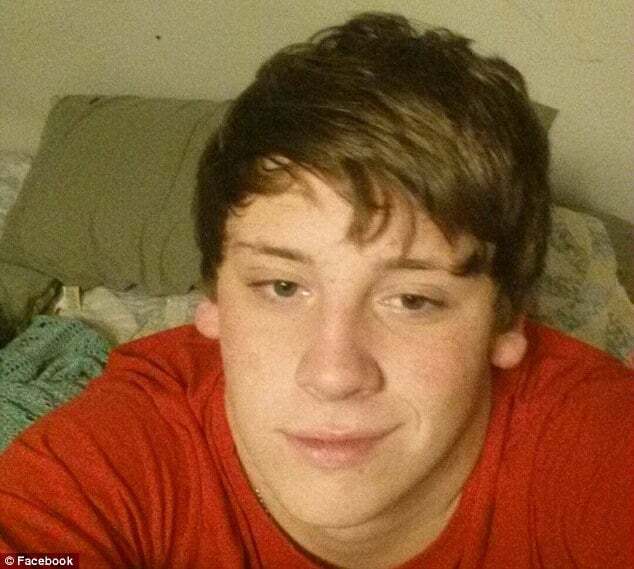 Morgan Miles Morris a 17 year old Jasper, Georgia high school student has been arrested in a murder for hire plot after unwittingly paying an undercover cop to kill two people. 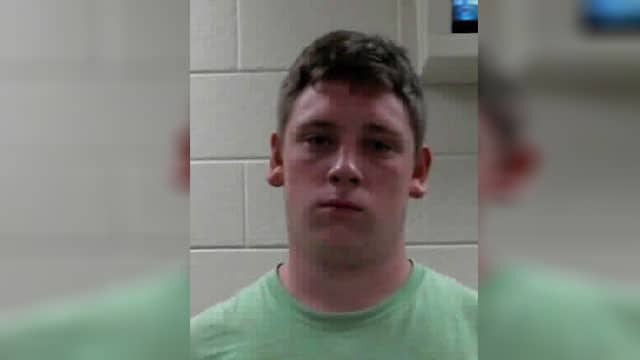 In a statement released by the Pickens County Sheriff’s Office, the 17 year old Pickens High school senior was charged as an adult for criminal solicitation to commit murder. Authorities then arranged for undercover law enforcement officers to meet with Morris. 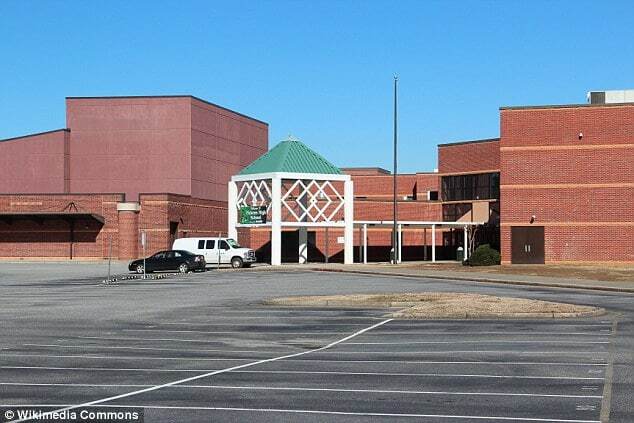 It is understood the tip off came as a result of a school resource deputy reaching out to authorities after fellow students became concerned after rumors from the student population began making the rounds. It was also disclosed at the meeting Morris had offered the undercover cop, $12 000 to go out and kill the two students and their entire families. Detectives issued a search warrant for the teen’s residence, where ‘additional corroborating evidence was located’. Morgan Miles Morris was then taken into custody without incident. Police said there’s ‘no evidence to indicate a threat against any others’. But the sheriff’s office has contacted all potential victims and made them aware of the plot. 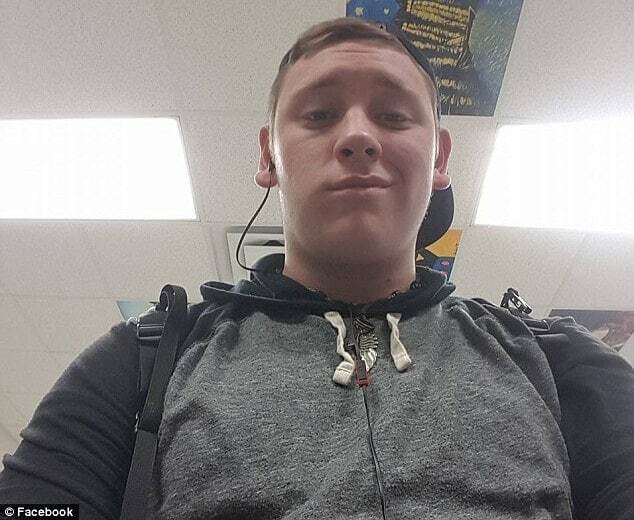 News of the murder for hire plot teen sought to murder his fellow classmates and whether any threats had been made against their lives in their past? The names of the two threatened individuals have not been publicly disclosed. Upon finding out that Morgan Miles Morris had been arrested for soliciting to hire for murder, fellow students were caught off guard. Another student told Morris seemed different after having lost his mother over two years ago. Pursuant to his arrest, Morris remains in custody at the sheriff’s office. Morgan Miles Morris booking photo.